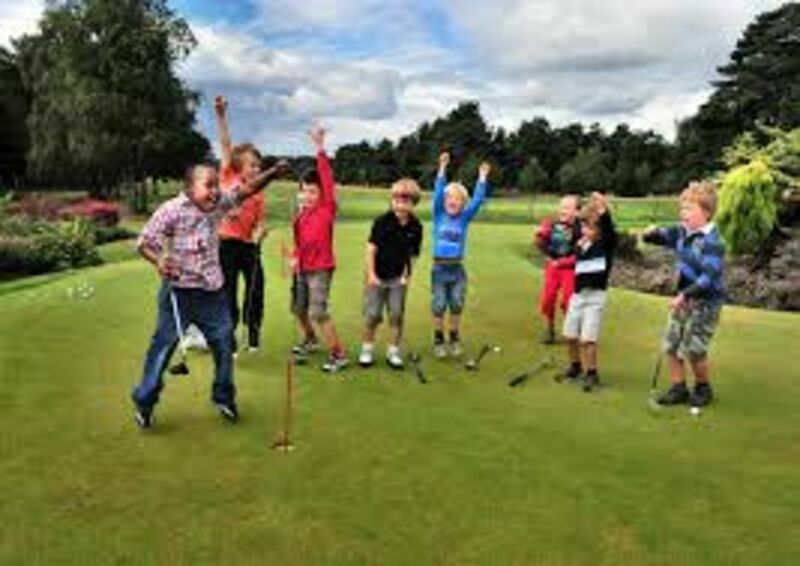 This year will see the re-launch of our junior section with a focus on building the number of active junior members at Perton Park. We currently have over 20 junior members registered and we are looking to increase this with a number of new competitions launched through the year, regular coaching sessions available and support from local sponsors. We have updated the junior board to share news, dates of competitions and will continue to include any offers or coaching dates available going forward. Membership for juniors is free for those with a member of family registered as a full 7 day member. For those without, membership has been agreed at £50 for the year including use of both the full and par 3 course. There is no better way to start golf than at Perton Park. 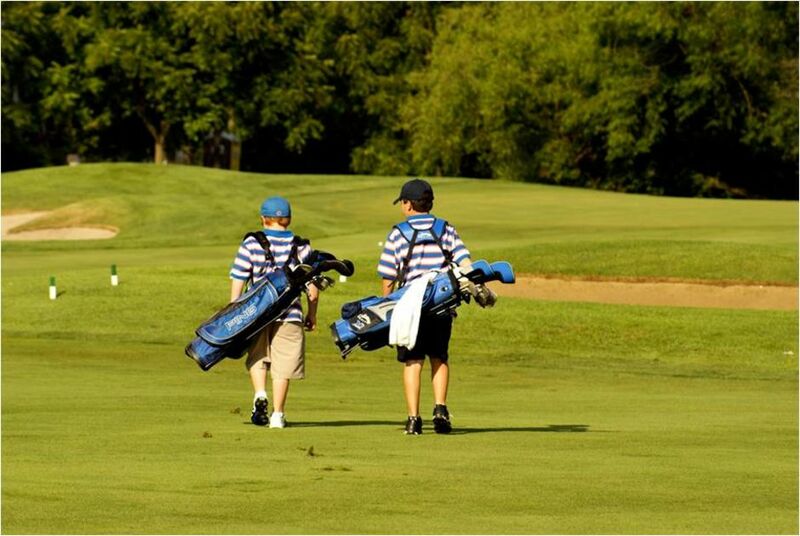 Junior Golf is available for age 5 to 14 yrs. Level 1 - Total beginner, had a few try's on the driving range. What's to learn how to play. Level 2 - Completed 3 months of instruction at PPGC. Want's to move up to playing on Golf Course. 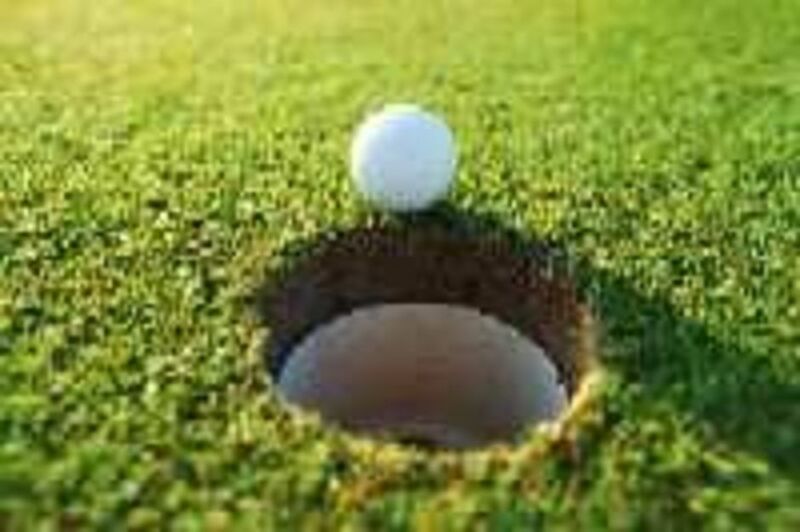 Level 3 - Has competent skills to play 9 holes on full course. Learn in a fun environment with PGA Professionals Jeremy Harrold & Adam White. (CRB & Child Protection Certified). 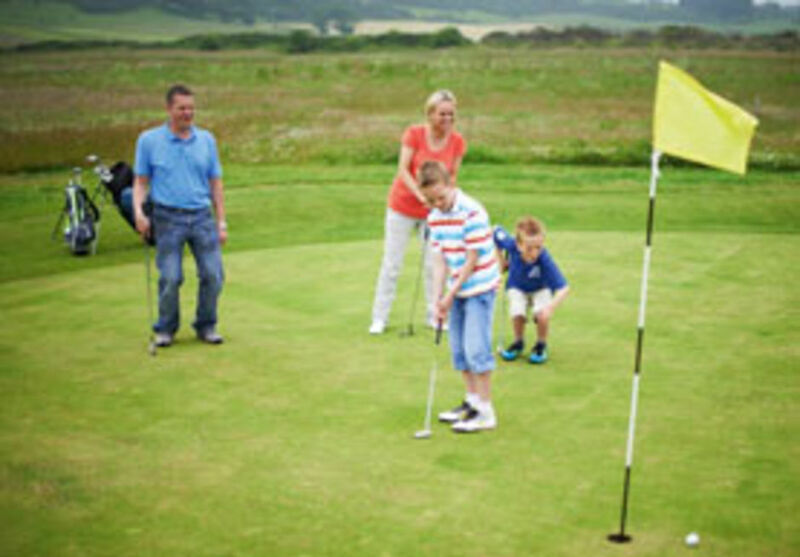 Academy Registration also includes FREE use of the Pitch & Putt Course when junior reaches Level 2. 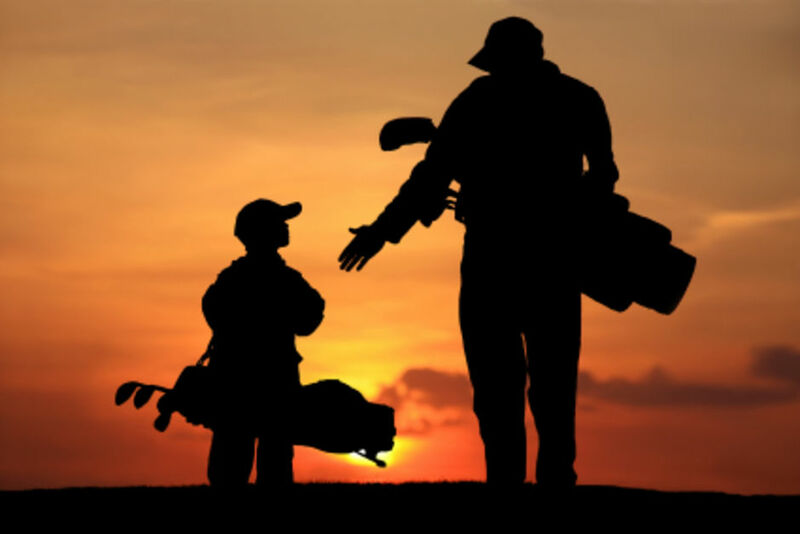 Junior golf Membership for the full 18 holes available at Level 2/3 for £50 (12 months). Call 01902 380073/07976 894363 or fill out contact form on this page.